In the beginning of February it is once again time for the worlds’s largest sports trade show for the sports business. From February 3–6 2019 more than 2,800 exhibitors will be presenting their latest sports products at the Messe München exhibition grounds in Munich, Germany. This multi-segment trade show covers areas such as snowsports, outdoor, health & fitness, urban and teamsports. Regardless if you have years of experience in the sportswear business or if you are just starting out, ISPO is well worth a visit. You can spend 4 full days sourcing materials and trims, meeting manufacturers, observing the competition, watching the new market trends, and just networking with people in the industry. An absolute must is to visit the ISPO BrandNew area at the fair. ISPO BrandNew is the biggest platform for sporty start-ups worldwide. Since the year 2000, ISPO has searched and designated the most promising newcomers of the sports industry. We exhibited there in 2010 with our brand Sinaia as one of the BrandNew finalists, and the attention and energy boost was priceless. 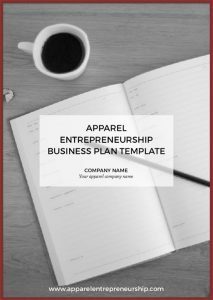 Apparel Entrepreneurship will be there. 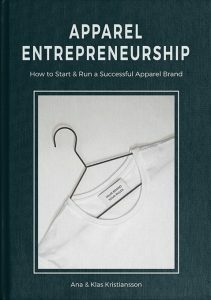 Drop us a line if you’d like to meet up, connect, talk ideas and business or just have a coffee; hello@www.apparelentrepreneurship.com.